We are real estate investors located in Birmingham, AL. 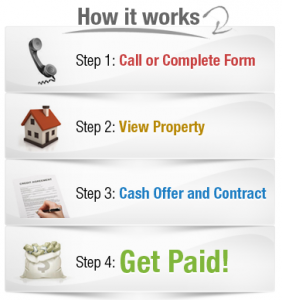 We buy houses in Birmingham, AL from individual an home owner just like you. We have been in the business for over 20 years and are familiar with all areas of Birmingham.